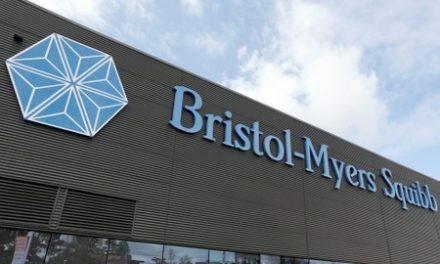 (Reuters) – Mylan NV on Tuesday priced its generic version of GlaxoSmithKline’s blockbuster asthma treatment Advair 70 percent lower than the branded medicine. The treatment, the first generic of Advair, is approved in three doses and will be priced between $93.71 and $153.14, the company said. Advair targets certain patients with asthma or chronic obstructive pulmonary disease and brought in revenue of about $4.19 billion in 2017 for the London-listed GSK. Mylan received approval for the treatment from the U.S. Food and Drug Administration last month. In the United States, more than 26 million people are known to have asthma, of which about seven million are children. The FDA has declined to approve several Advair copycats including those from Novartis AG and Hikma Pharmaceuticals. Mylan’s shares gained 1.4 percent at $31.46 in morning trade. PreviousTurn it down! Millennials’ music habit puts their hearing at risk: U.N.